SEOUL, Oct. 28 (Yonhap) -- U.S. Special Representative for North Korea Stephen Biegun will arrive in South Korea on Sunday to discuss cooperation with South Korea over North Korea's nuclear disarmament, Seoul officials said. 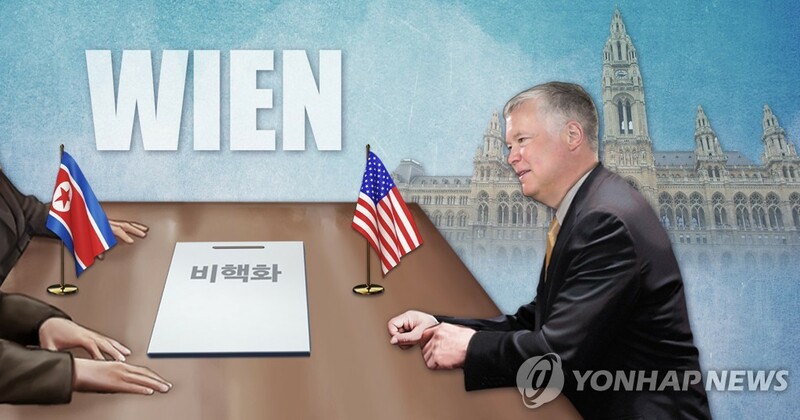 On Monday, Biegun is set to meet Foreign Minister Kang Kyung-wha and his counterpart Lee Do-hoon separately for talks over a set of issues, including Washington's push for high-level and working-level denuclearization talks with North Korean officials. Observers said that Biegun could discuss Washington's strategy to pursue the final, fully verified denuclearization of the North, which is expected to gain momentum after the U.S. midterm elections on Nov. 6. During his talks with Biegun, Lee is expected to touch on the issue of securing exemptions from U.S. sanctions against the North to facilitate inter-Korean cooperation projects, such as a railway connection scheme, which Seoul believes will help facilitate Pyongyang's denuclearization. Lee discussed the issue with Biegun during his visit to Washington, D.C. last week. Biegun's latest visit to Seoul has spawned speculation that he could have working-level talks with North Korean officials possibly at the border truce village of Panmunjom. But Washington has not divulged any such plan. Seoul and Washington have recently had a flurry of diplomatic coordination talks amid reports that they may remain at odds over the fast pace of inter-Korean engagement that comes at a time when the communist state has yet to take tangible denuclearization steps, such as a full declaration of its nuclear inventory.